Warren Christopher has passed away at the age of 85 due to complications from cancer. 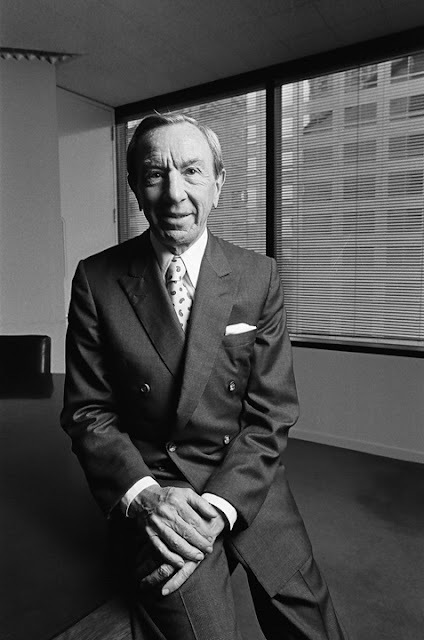 Mr. Christopher was a former Secretary of State, served under three U.S. Presidents, and lead the commission that was named after him to oversee reform in the L.A.P.D. He was a gentleman lawyer and a senior partner at O'Melveny and Myers in Los Angeles.